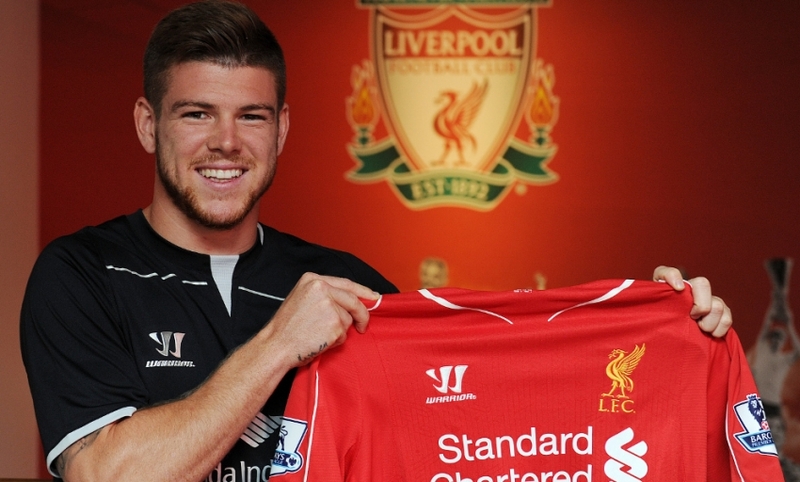 Liverpool FC have today completed the signing of Spanish international defender Alberto Moreno from Sevilla. The 22-year-old sealed the formalities of his switch at Melwood, having undergone a medical, and becomes Brendan Rodgers' eighth new recruit of the summer. An athletic, talented left-back, Moreno won the Europa League with his former club last season and helped the La Liga side to a fifth-place finish. He has made three senior appearances for Spain and narrowly missed out on a place in their squad for the World Cup in Brazil. Upon finalising his transfer, Moreno told Liverpoolfc.com: "In my view, Liverpool are the best club in England and I couldn't waste an opportunity to come and play for them. "I spoke with Xabi Alonso, Pepe Reina and Alvaro Arbeloa and they told me this is a spectacular club whose fans follow it in a very special way. "They all told me I can grow a lot here as a footballer as this is a massive club. I'm very happy to be joining a club as big as Liverpool. I hope to give my best and do all I can to help." The Spaniard was not registered in time to be eligible for Sunday's Barclays Premier League opener against Southampton, but becomes available thereafter.